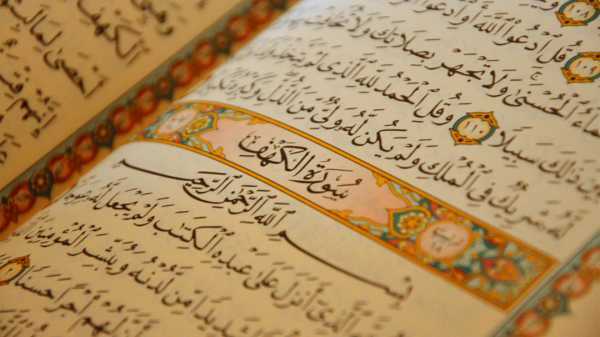 Quran is a book that is highly adored in Islam. It contains all the things that mankind need in life…. 12 Law of Washing Neck When Wudhu in Islam – Is It Mandatory? Law of Holding Quran When Praying – Is It Allowed? In Islam, Quran is a guide book in how to live this life and save ourselves later in the Hereafter….